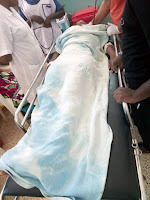 Monday, April 15, 2019– A student from Pwani University was stabbed by her boyfriend over the weekend in an attempted murder. “Our police officers were alerted by neighbours of the incident and when they rushed there the man had locked the house. Police had to forcibly gain entry and rescue the woman. “Okeri said. “The two have a child together. 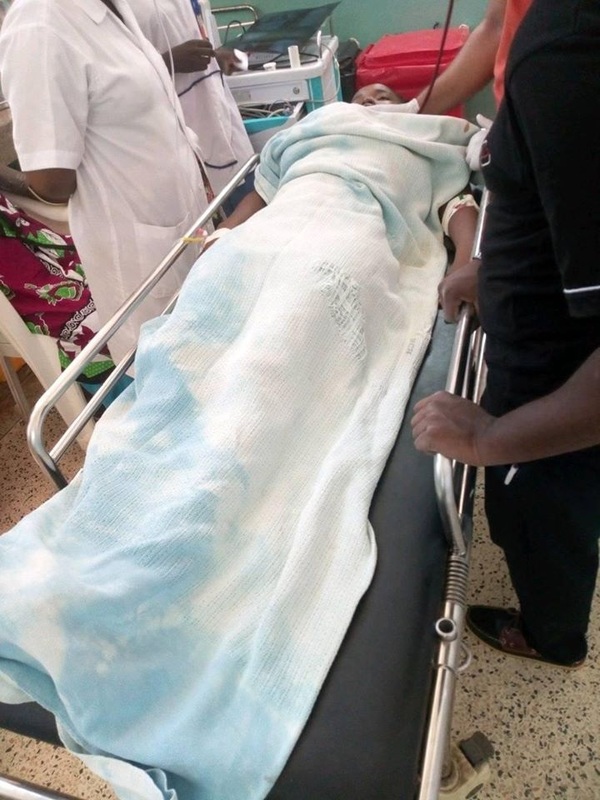 The man sent the money for upkeep but he was shocked when the woman sent back the cash,” Kilifi police boss said.